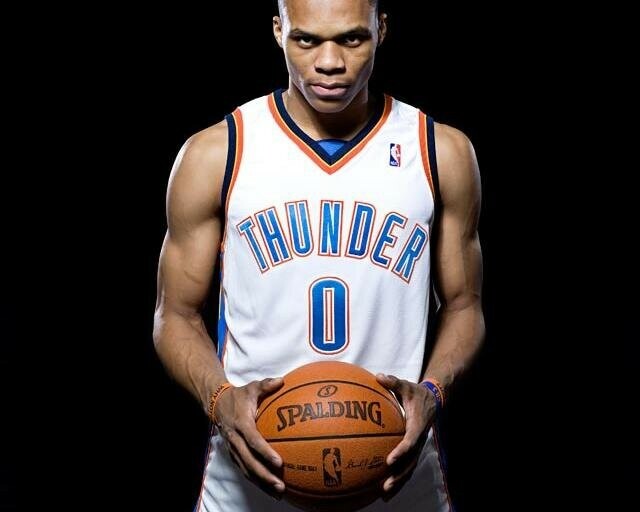 Russell Westbrook Wedding Photo Couple Hires Newborn Photographer – Guess What This 10-day Old Newborn Did? Couple Hires New Born Photographer – Guess What They Did? At Urdaneta Photography, we are proud to offer you our artistic sensitivity and technical knowledge. We provide results that make our clients look twice. Your projects deserve our quality service. Don't let chance take control of your image! Couple Hires Newborn Photographer – Guess What This 10-day Old Newborn Did? 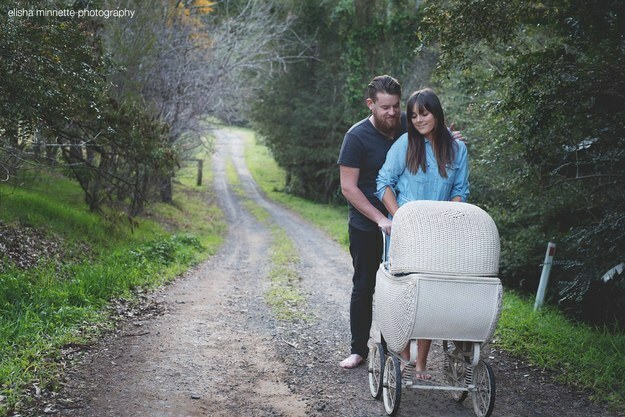 Couple Hires New Born Photographer – Guess What They Did?